The under-the-radar Mexican destination of Isla Holbox has a major new addition. Sunwing has announced the debut of the new Mystique Blue Suites, a beachfront resort with 38 suites. 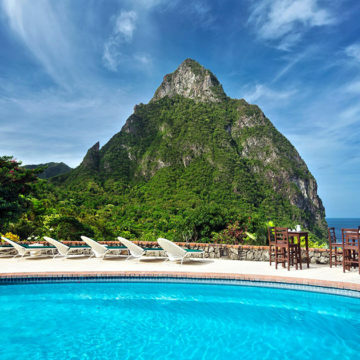 The new Mexico property is the first-ever opening for the new Mystique brand, which is also planning to debut in Saint Lucia. It will include two eateries: Fresco Artful Cuisine and Casa Azul, along with a bar called Bar Brio. Tiny Isla Holbox is traversed only by golf cart or bicycle. The luxury boutique hotel represents a significant addition to Isla Holbox, a 26-square-mile island that is set off the coast of the Yucatan Peninsula.